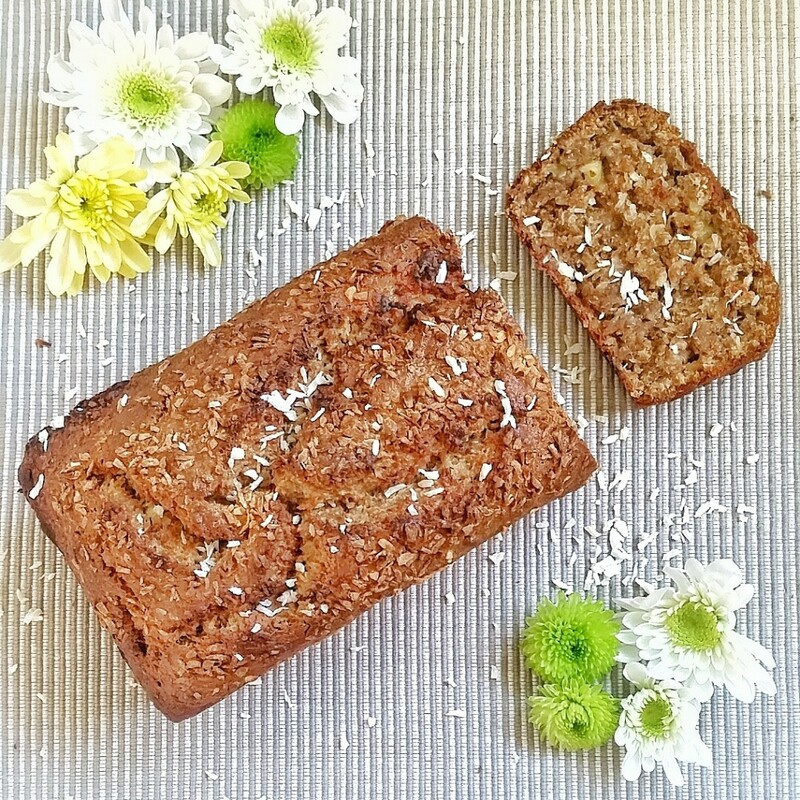 We ‘bumped into’ Rachel over on Instagram, having seen her photos of yummy Vegan Banana Bread we asked her for the recipe and here it is! *To make a chia egg, combine 1 tbsp milled chia seeds to 3 tbsp water. Leave the mixture for around 5 minutes to ‘set’ and you should end up with a sticky mixture, with a similar texture to a raw egg. 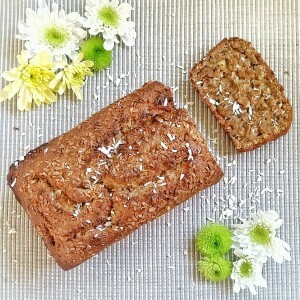 • Add in the flour, baking powder, baking soda, salt and coconut sugar to the mixture. I recommend pre-mixing these first in a separate bowl so these are well combined. • Remove from the oven and leave to cool! 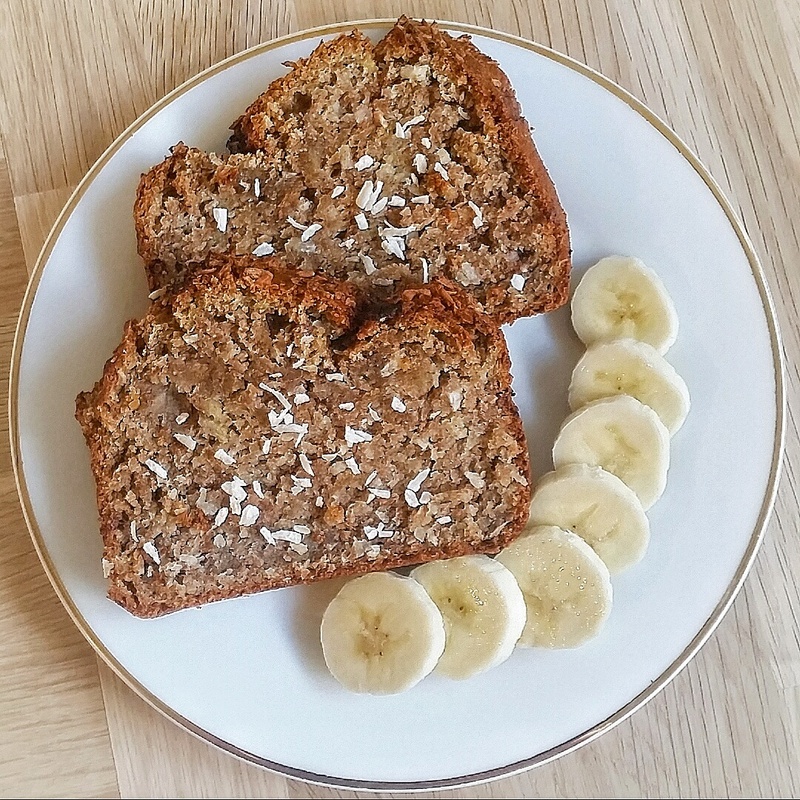 You can connect with Rachel on Instagram at @perfectlyrachel for more food inspiration.